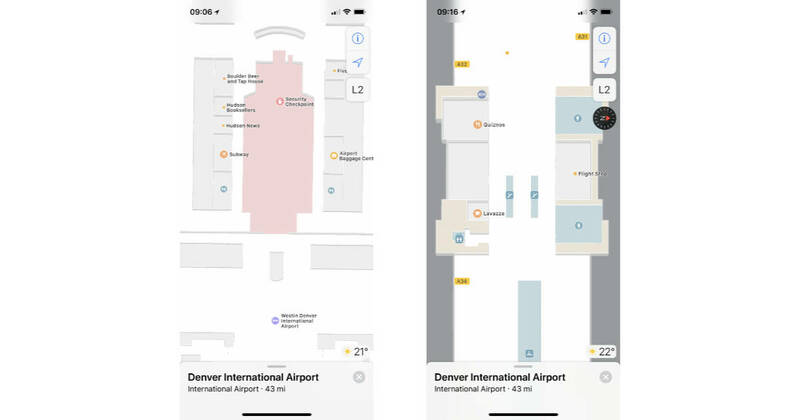 Navigating airports is a little easier because Apple’s Maps app has been adding floor plans for many terminals as part of its indoor mapping project. Right now indoors maps are available for many U.S. airports, along with a few other cities such as London, Berlin, Hong Kong, and Toronto. The maps include restaurants and shops, directs to gates, and more. It’s all just there, so you don’t need to worry about any app updates before your next trip. Don’t tell Homeland Security. They’ll have a conniption.